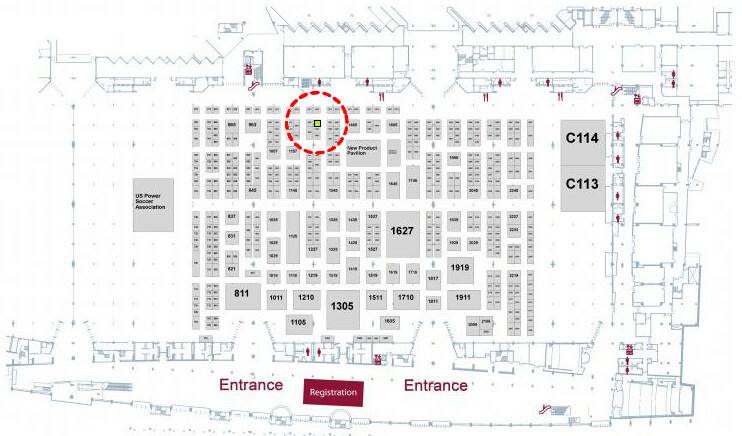 We will be at MEDTRADE 2016: Booth 1366! Come to visit our stand: we’ll let you know the Rimec world and the world’s best machines for passive rehabilitation! Connecting the HME industry for over 35 years, Medtrade features a large expo floor filled with products from the leading home medical equipment manufacturers. Thousands of DME businesses (providers) come to Medtrade to find everything from the basics to the latest innovations in mobility, respiratory, sleep, rehab, and aids to daily living. Medtrade brings the home medical equipment community together under one roof, providing attendees and exhibitors with opportunities to build successful business relationships. It is the largest annual sourcing opportunity for HME products and thousands of providers and hundreds of HME product manufacturers join each year to find the items needed to satisfy today’s growing demand in an ever-changing environment.